Ancient City Baptist Church first opened its doors on February 2, 1896. 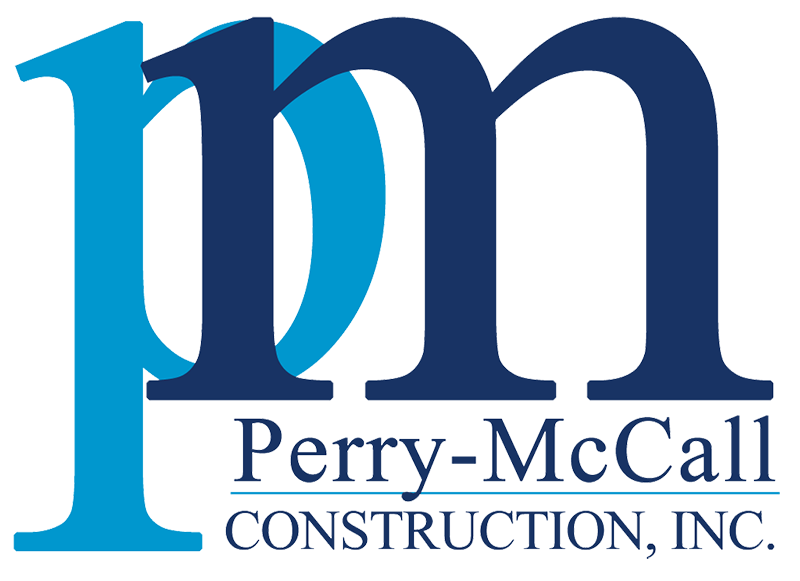 Over the next century, the church underwent several expansions and renovations and at the end of 2001, Perry-McCall Construction was hired to undertake a major renovation to the sanctuary. Working in a historic, occupied facility presents a unique set of challenges. One such challenge was how to protect the more than $1.5 million dollars’ worth of Tiffany stained glass windows. Our team overcame these and many other challenges during the yearlong renovation. The renovation included major ADA updates including the installation of a new elevator, a complete renovation of the main sanctuary with the addition of a new balcony, a feature that was in the original 1890’s design, but never built, and the complete re-conditioning of the aforementioned stain glass windows. In addition to renovation of the historic church, our team also updated the education and family life areas of the church as well.